Year round comfortable pima cotton provides a color palette to match almost every outfit! Graduated knitting in the leg avoids baggy ankles from 0-6 MOS through 2-4 years. 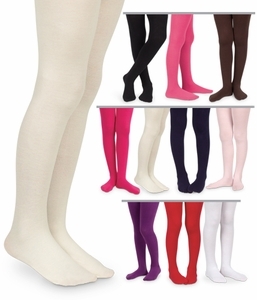 *Looking for additional sizes and colors? Be sure to check out our girls and sale pages!